I hear the Leeds right wing community embraces it. The 'Leeds Salute', please, no right wing connotations here. 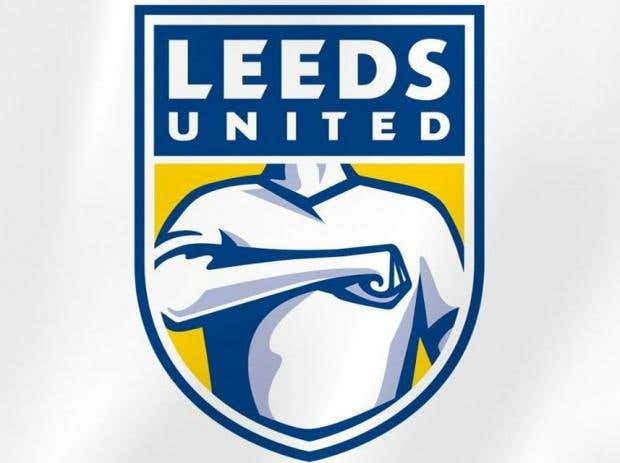 Actually, to be fair the 'Leeds Salute' is a real thing between fans and players. A bit like that stupid Cardiff Ayatollah slapping the head thingy. Still, that badge is simply awful. It looks like the man in the advert for heartburn remedies. Reminds me of the Klingon salute in Star Trek. Or is it a Mick McManus punch? Silly sods - worse than that 70's aberration they brought in with the ballooned letters.